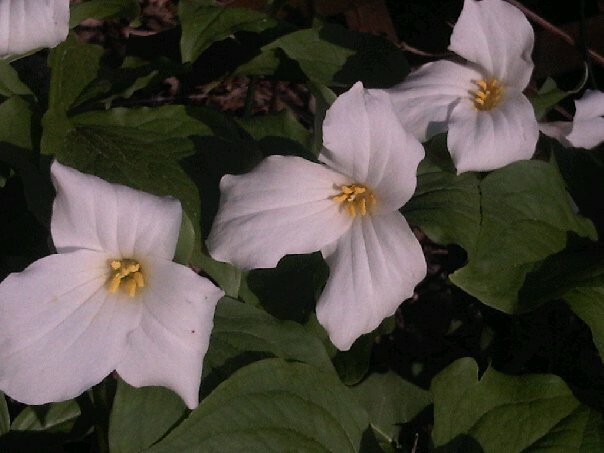 Courtesy of my daughter, a beautiful pic of trilliums blooming beside my front steps. Our beautiful provincial flower. One of the signs summer soon on the way… This is what makes country living worth it!And the clean air. And the lower taxes. And the slow pace. And the nice people. And the lack of crime. And the…. Erin Community Radio moving to 88.1 and upping the power to 250W!